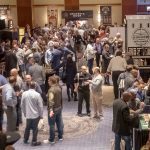 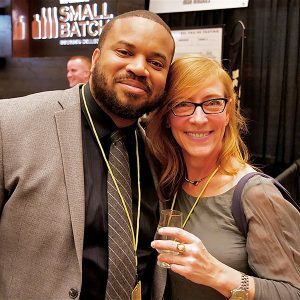 This spring’s WhiskyFest events in Chicago and Washington, D.C. showcased the depth and breadth of the whisky world, offering whisky lovers the opportunity to taste hundreds of whiskies, rub shoulders with the leading distillers and blenders from Scotland, the U.S., and beyond, and create cherished memories. 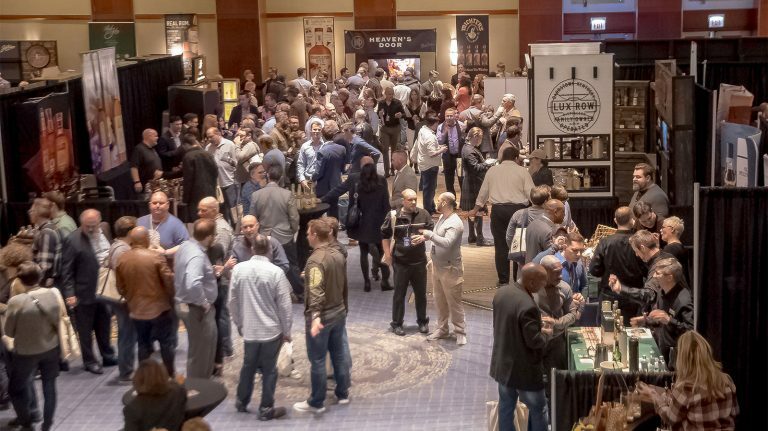 WhiskyFest Chicago—now in its 19th year—took over the Hyatt Regency Downtown on Friday, March 23rd. 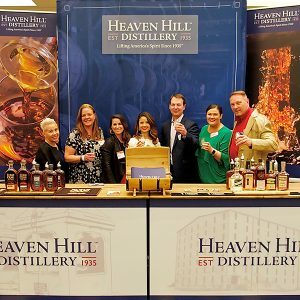 Attendees sampled both classic and brand-new drams, from Johnnie Walker Blue Label and Michter’s 10 year old bourbon, and were among the very first to taste the not-yet-released Old Fitzgerald 11 year old Bottled in Bond bourbon from Heaven Hill, along with Hudson Cherrywood Rye, a WhiskyFest exclusive. 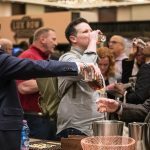 Numerous whiskies from Whisky Advocate’s 2017 Top 20 were on offer: Ardbeg An Oa, Little Book, Tyrconnell 16 year old, Macallan Double Cask 12 year old, Kentucky Peerless Rye, Wild Turkey Master’s Keep Decades, Rebel Yell 10 year old single barrel, and Whisky of the Year, Elijah Craig Barrel Proof, poured by master distiller Denny Potter himself. 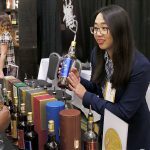 Just a few weeks later, on April 17th, WhiskyFest welcomed whisky lovers in the nation’s capital: WhiskyFest D.C. showcased hundreds of different whiskies from countries around the world, and attendees charted a course of tastings and seminars that spanned scotch, bourbon, Irish, Japanese, and even Taiwanese and Indian whiskies. 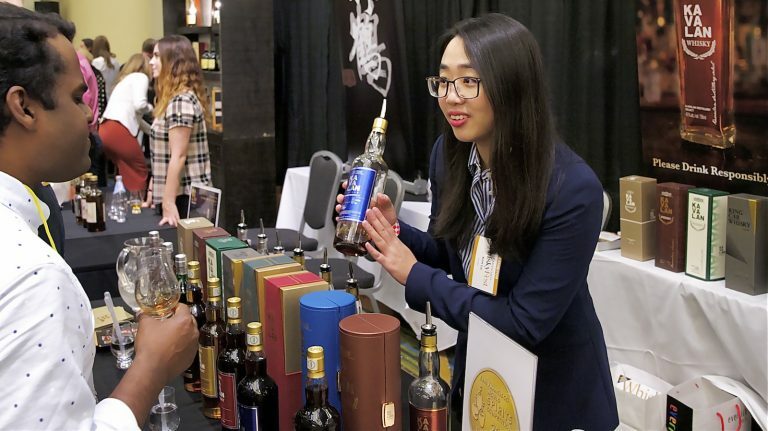 “The distillers and brand ambassadors were friendly, accessible, and did a great job in showcasing their products for those who attended,” said Frank Coleman, senior vice president at the Distilled Spirits Council. 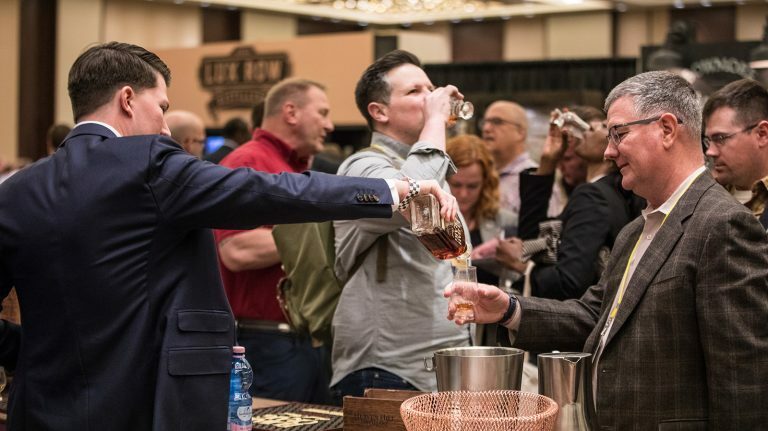 In a historic first, WhiskyFest D.C. welcomed George Washington’s Distillery, based at Mount Vernon, to pour its authentically crafted rye whiskeys. 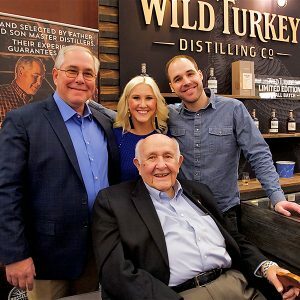 On display was a hand-written letter from our first president, describing the great demand for his rye whiskey. 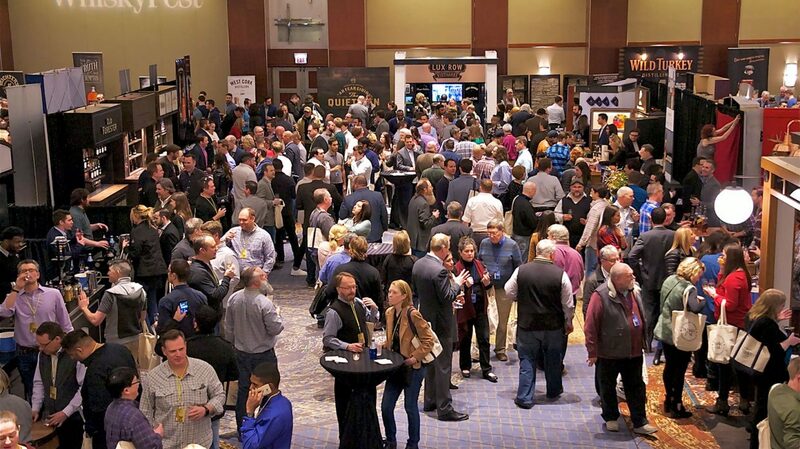 Next up on the horizon for WhiskyFest: San Francisco (November 2nd) and New York City (December 4th). 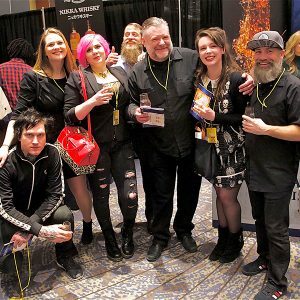 Early bird tickets are now on sale!